REDWOOD CITY, Calif.--(BUSINESS WIRE)--Be reckless. Be Respected. 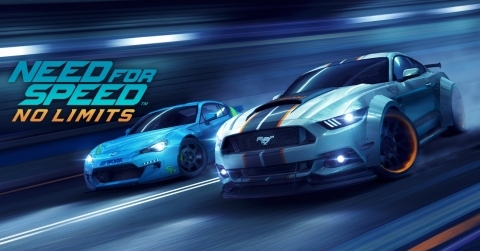 Electronic Arts (NASDAQ:EA) invites you to leave your rivals in the dust as you leave your mark on the world of street racing in Need for Speed™ No Limits, built exclusively for mobile and available today as a free download* in the App Store and Google Play. 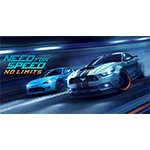 In Need for Speed No Limits players bring their driving fantasies to life, building a fleet of the world’s hottest street racing cars. Featuring hundreds of parts and body kits from Rocket Bunny, 6666 Customs, RTR and RWB players can tune their ride their way. For more information about Need for Speed No Limits, please visit www.ea.com/needforspeednolimits. EA SPORTS, Need for Speed, The Sims, Dragon Age, Plants vs. Zombies and Battlefield are trademarks of Electronic Arts Inc. and its subsidiaries. John Madden, NFL and FIFA are the property of their respective owners and used with permission.